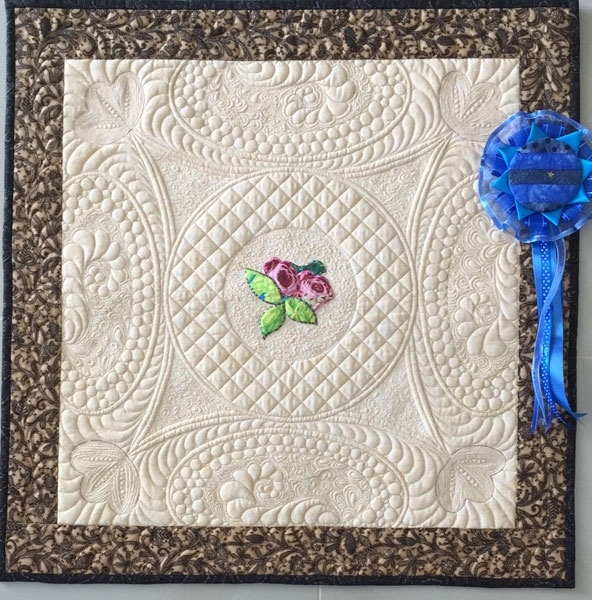 History: The Dias Quilters` Guild was founded in 1986 and has hosted National Quilt Festivals in 1992 and 1998. 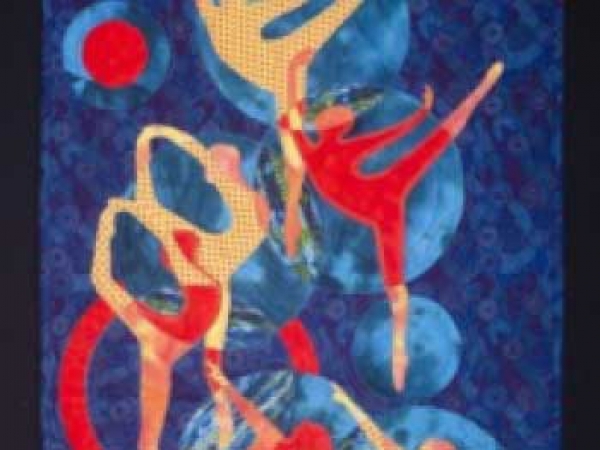 It is one of the 5 hosting Guilds for Festivals. 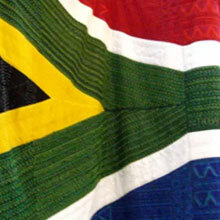 Members are from the Port Elizabeth and surrounding area. 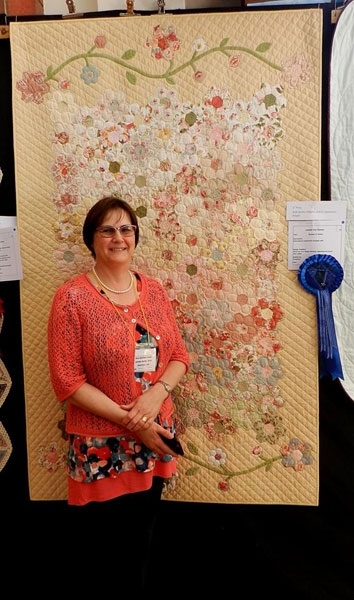 Members receive monthly newsletters 2 weeks prior to Guild meetings. 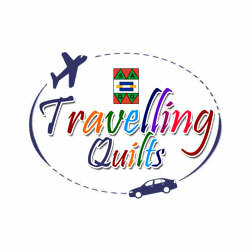 Current subscriptions are R150 per annum. 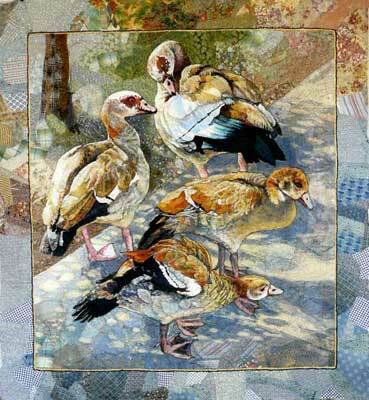 Door fees are R15 for members and R20 for visitors per meeting. 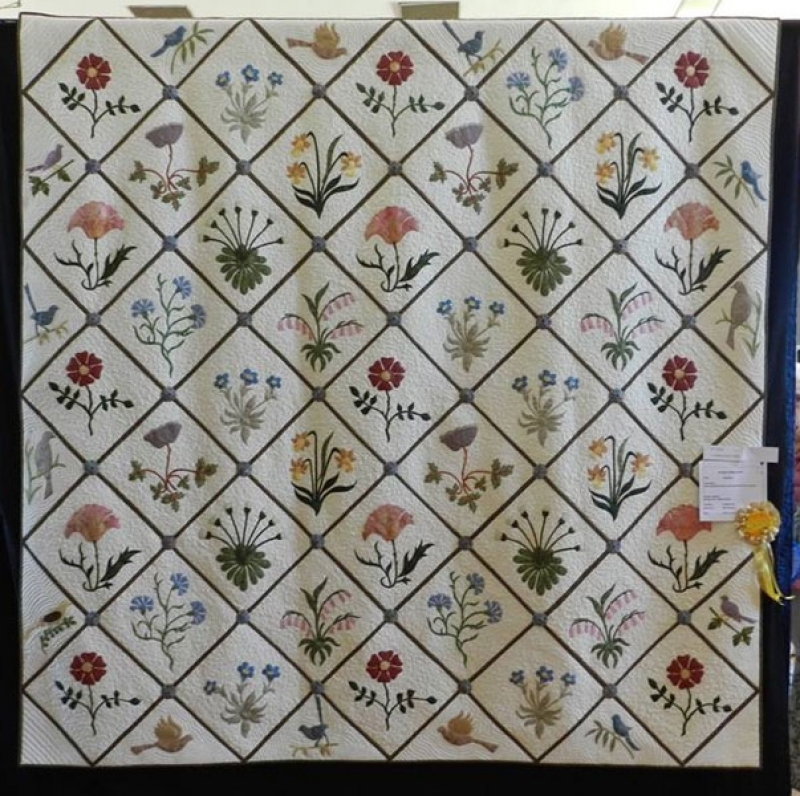 Regular demonstrations are held at meetings with guest speakers, vendors and comprehensive library for use by members. 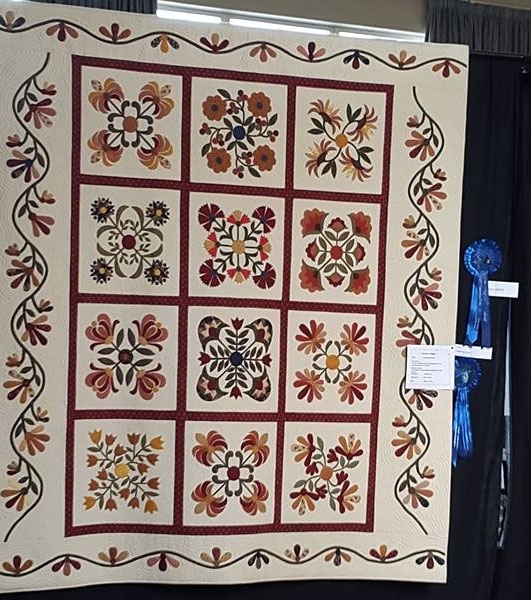 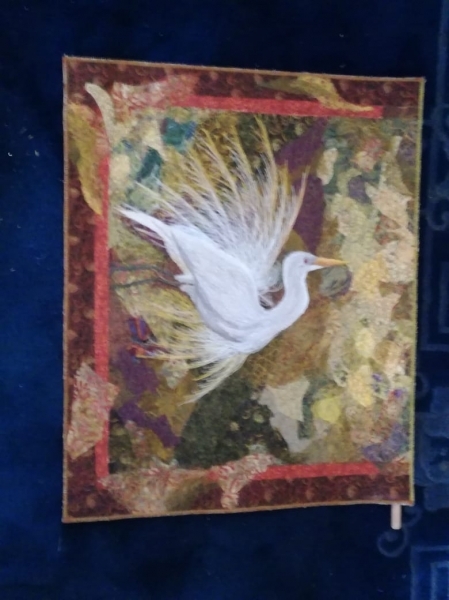 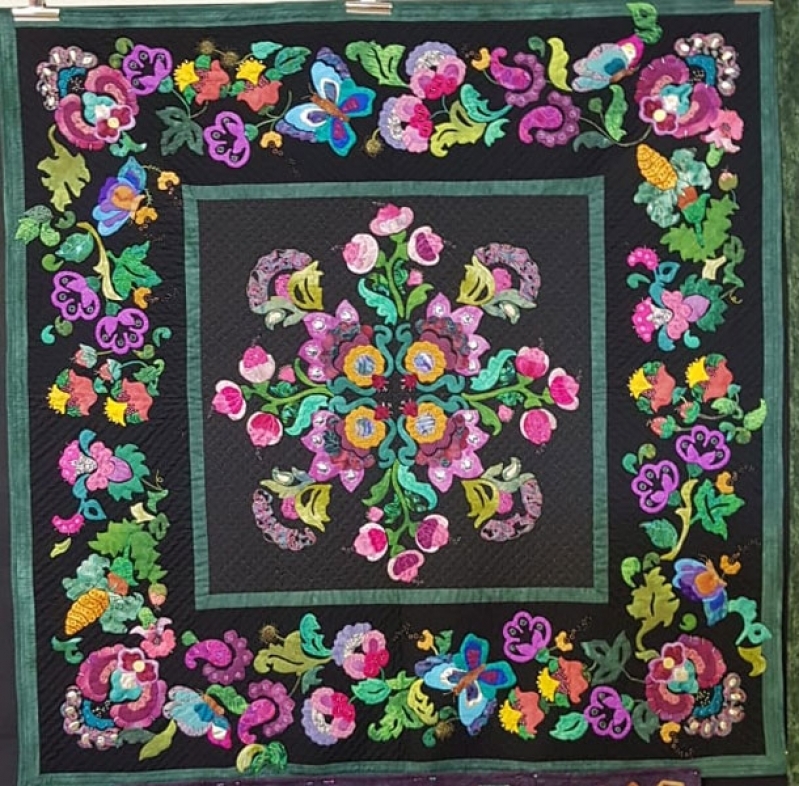 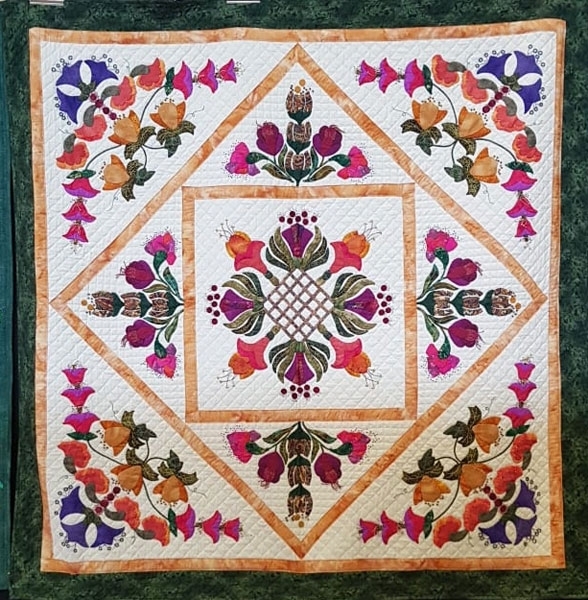 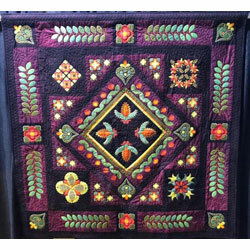 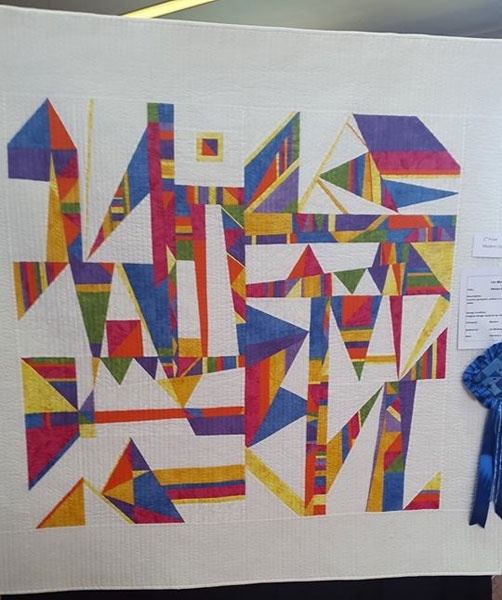 Charity quilts are made annually and The Spring Show, usually in October, is used as a public awareness program to showcase the work produced by the members during the year.